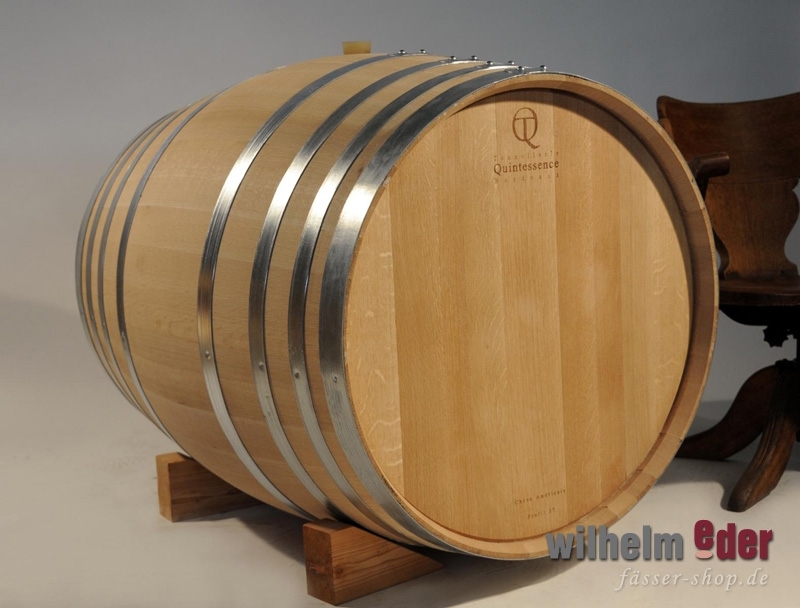 Product information "Quintessence 500 l American Oak"
The Oak Barrel of 500 l is made out of fine-pored American oak by Quintessence and has been air dried over 24 months. 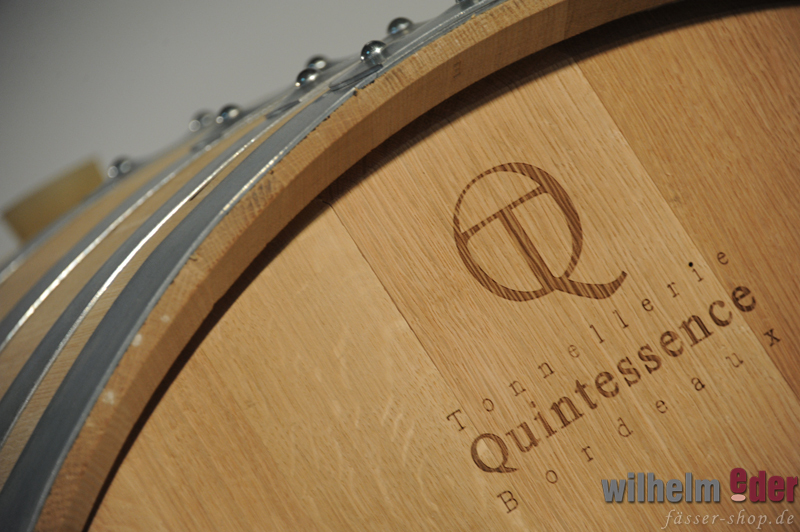 The barrels are available in different toastings. 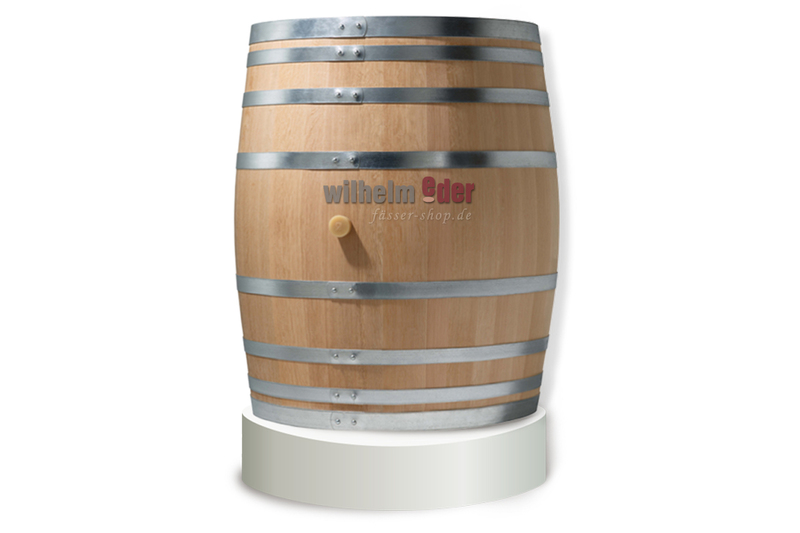 The barrel heads are toasted and have been equipped with a silicone bung. 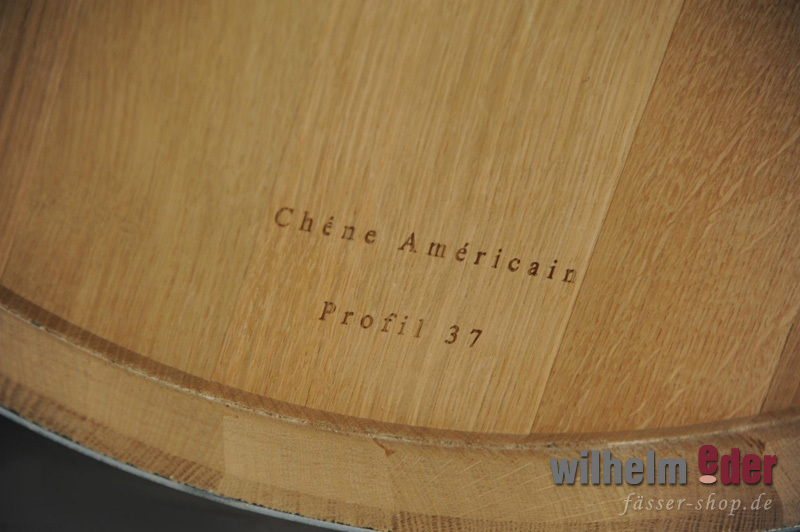 Upon Request: Level of Toasting, extended wood aging between 30-36 months, personalised laser branding.